Lyxia | Xiaozao Tech exhibited at 5 shows in 4 countries in just 4 months in 2018, which enabled us to announce our products and technology and meet many prospective customers. 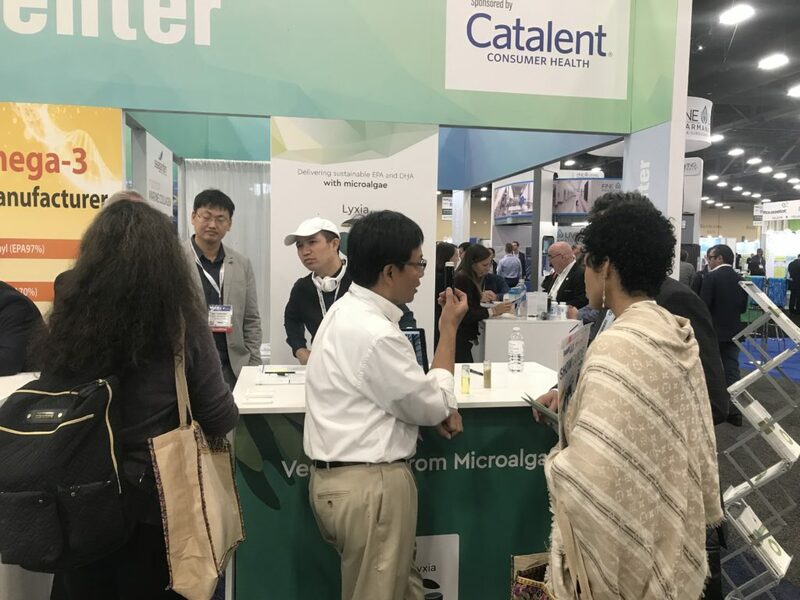 We attended the Shanghai World Seafood and Aquaculture show in August, VitaFoods Asia and TechInnovation Singapore in September, Health Ingredients Japan in October, and SupplySide West in the United States in November. 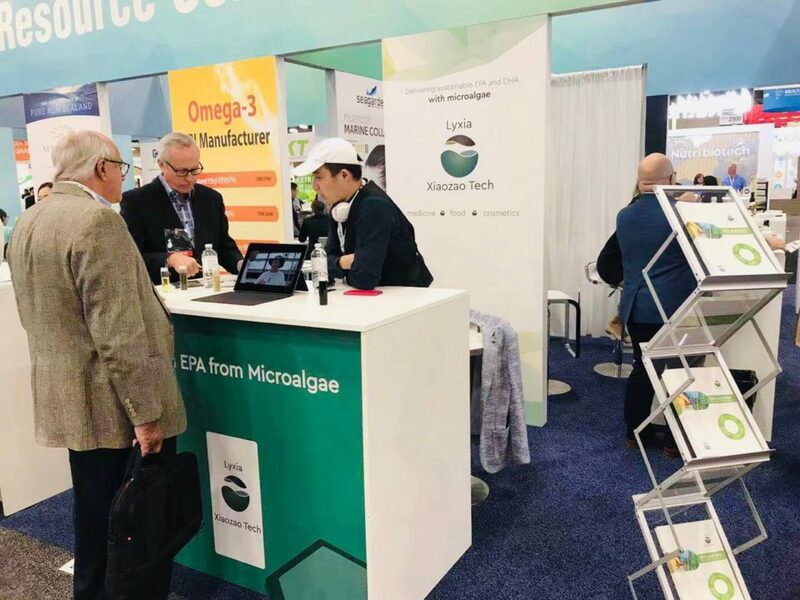 This experience brought us clear confirmation that our novel, sustainable approach to producing vegetarian Omega-3 products is of overwhelming interest and that our initial product offering of three AlgaLab™ EPA-only options and three AlgaLab Complete Omega-3 blends offering both EPA and DHA is on target. We are now confident we will meet the market needs for new and innovative vegetarian products that advance nutritional science and enhance consumer benefit. An added benefit of these trade shows was the opportunity to gain valuable information on potential customer applications for our products. This experience has enabled us to make market-based adjustments to our product portfolio and commercialization plan. Lyxia | Xiaozao Tech is a multinational biotechnology company sustainably producing nutritional and medicinal products through microalgae.